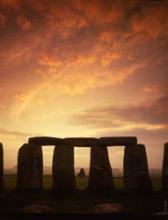 « Stonehenge inner circle guided tours from Bath. Book your 2018 Private access visit in advance. A magical experience!